Ground Floor Opportunity! 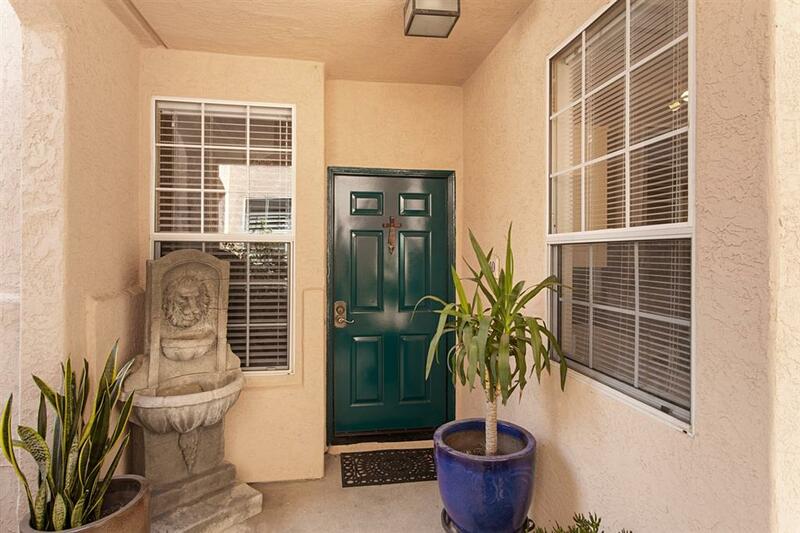 Serene corner location in sought after Morada at Vista Del Lago! Enjoy first level living with NO steps! 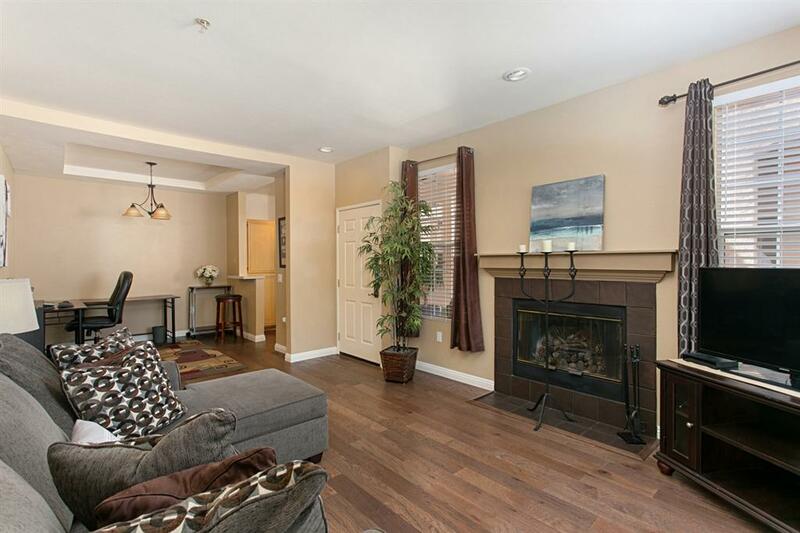 9Ã¢â‚¬â„¢ ceilings greet you as you enter your quiet townhome. Relax by your cozy fireplace after a long day or get energized by swimming laps or a workout in your exercise room. Engineered wood flooring with 4Ã¢â‚¬Â base molding, stone flooring in bath, fresh carpet, quartz countertops & designer paint! Replaced A/C, appliances, light fixtures, & stainless fridge! Indoor laundry too! Gated community resort livingÃ¢â‚¬Â¦Come enjoy the good life and swim, hike, bike or play! 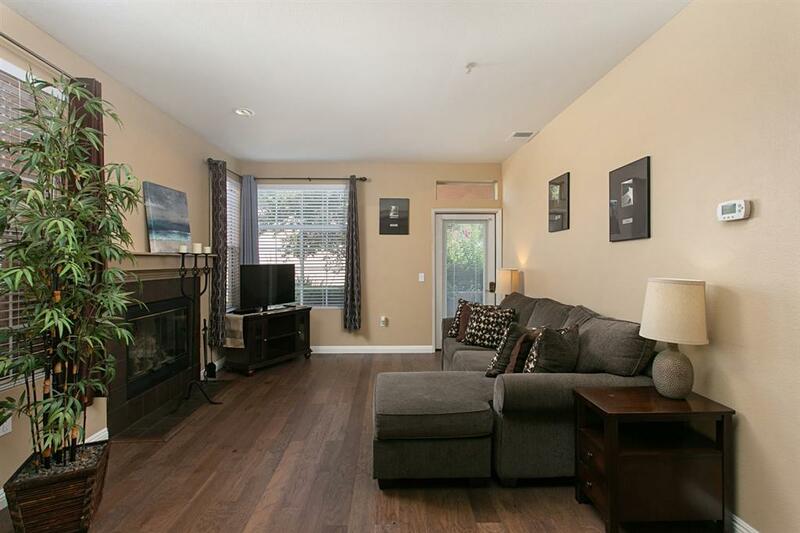 Vista Del Lago is the place to be for active lifestyles! Gated with security guards/patrol! $2 Million community center with 2 pools, locker rooms with showers & saunas, spas, exercise room with extensive equipment, billiards, 4 lighted tennis courts, jogging trails and walk/jog route, BBQ area with grills, children's play area & koi pond! Banquet room with full kitchen, meeting and reading rooms too! 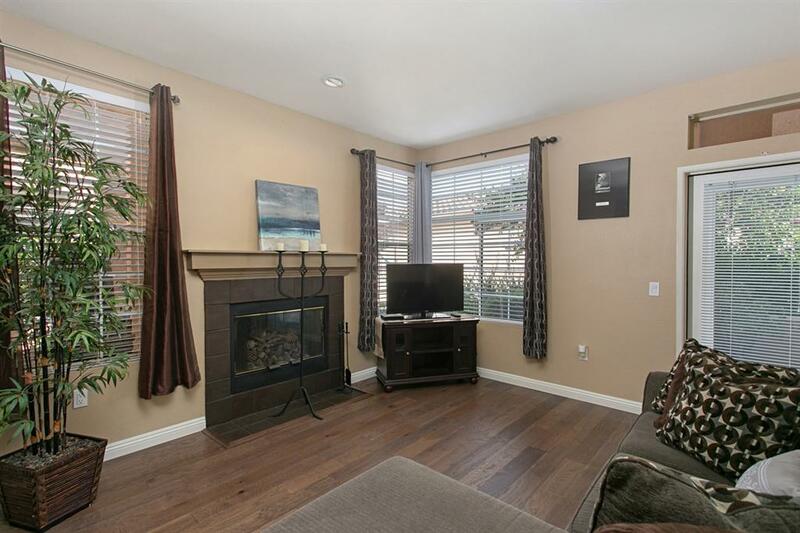 Townhome has private carport parking space in front with many guest parking spaces available.